Tehemten Homi Dhunjiboy Mehta born in 1922, might become the first centenarian to drive on Dubai roads in just 3 years. he is 97 years old and just got his driving licence renewed. 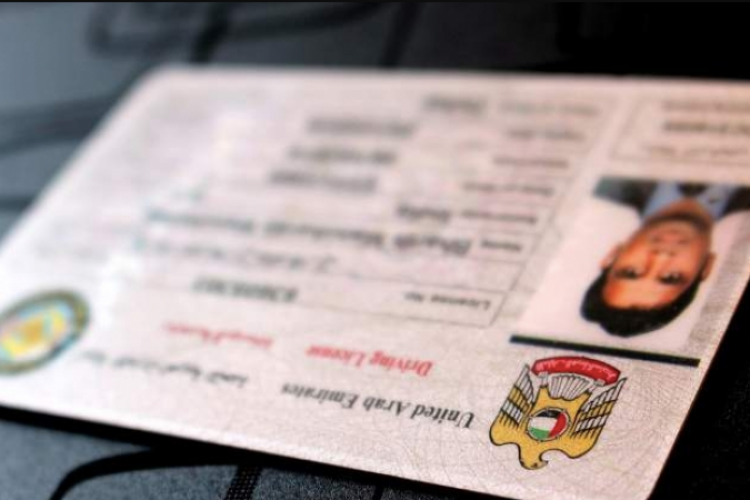 He has a valid licence until Oct 2023, as reported by the Gulf News. He is a resident of Dubai since 1980 and he lives alone as he never got married. He last drove in 2004, now he mostly uses public transport or walks a lot.